They weren’t formally recognized, received no military benefits – many Americans don’t even know that they exist – and yet today, women’s place in this country might be very different if Vi Cowden, and the 1,073 other women like her, hadn’t been willing to do the job they did. And they did it because their country needed them. It is a story of triumph and inspiration over adversity. She and her fellow Women Airforce Service Pilots (WASP) were crucial to the war effort during World War II. 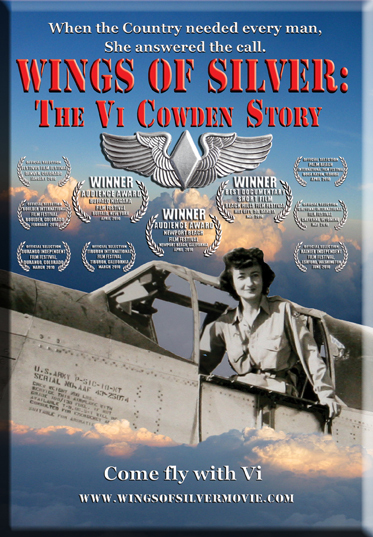 Vi was among the first women in the United States to fly military planes. 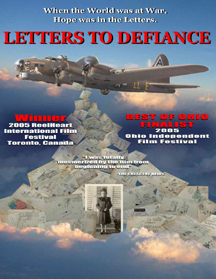 She ferried fighter planes (including her favorite, the P-51 Mustang) from the factories to the air bases where they were desperately needed. She flew enough trips with the WASP to have circumnavigated the globe 55 times. until he saw her take-off in one. only one month before the war ended. 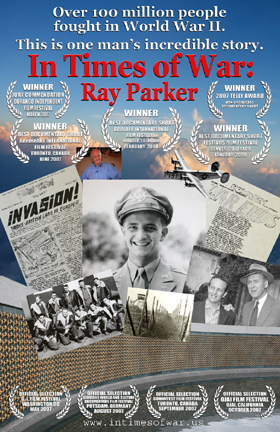 This Documentary Short takes Lt. Parker back to that time as he recounts his tales of battle and imprisonment. 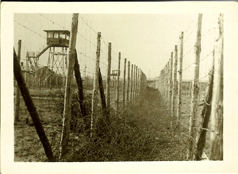 It is important to remember that Ray’s story is just one incredible account out of over 16 million American’s who helped combat these forces of evil. They fought and sacrificed for our liberty. To BUY THIS DVD, Click on the "Buy Now" button above! 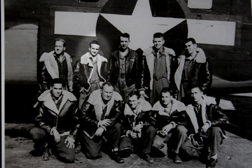 During WWII Corporal Francis Seibert of Defiance, Ohio was stationed in Amarillo, Texas as an Air Force instructor training men on the instrument systems of the B-17 and B-29 bombers. This being his first time away from home, he wrote to his family almost daily. To make his letters “more exciting” he began to illustrate the envelopes with cartoons. His mother saved all 614 of these letters and envelopes. thousands of lives, but it scared him. Through all these letters the underlying message is how important family is. How we take for granted what we have until it is taken away from us, and how often it takes a tragic situation to express how we really feel. The most rewarding part of making this film was to take this journey with Corporal Seibert.